Advantage Auto Glass and Trim is Lafayette’s premier glass shop. Locally owned and operated, Advantage Auto Glass and Trim prides itself on superior customer service and attention to detail. We strive for excellence in customer satisfaction. Our team of employees has an average of over 15 years in the glass industry. We are the glass shop of choice for many local insurance agencies, dealerships, and body shops. We are the place for your glass needs – from new cars to hot rods, from farm vehicles and semis to boats and RVs – we will repair or replace it all. We also perform rock chip repairs, repair and maintain sunroofs, repair or replace convertible tops and convertible back windows. 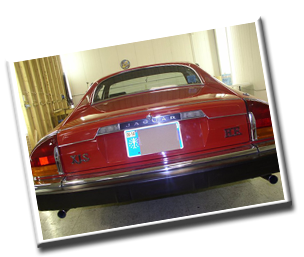 Our trim specialist can repair or replace any upholstery, seats, and head liners. Our window tinter is the best in town, and can tint just about anything.